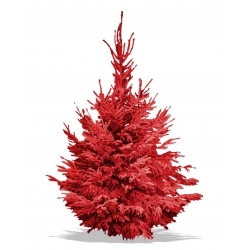 The Nordmann is the most preferred tree for the house. It has a deep green/grey colour. The thorns are flexible and regular. Its distinctive trait is that it keeps its thorns a long time after it is cut. Thanks to slow growth, the Nordmann keeps a perfect form throughout the growth process. 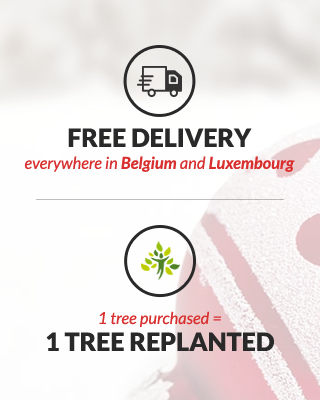 Sapins.be gives you the opportunity to buy the Nordmann tree from 100 to 300 cm. The so-called “Rolls Royce of the Christmas tree”, has very resistant needles. Therefor many Belgian have replaced their traditional tree by the Nordmann Christmas tree. Since 2007, we have been developing the Nordmann culture in Belgium. 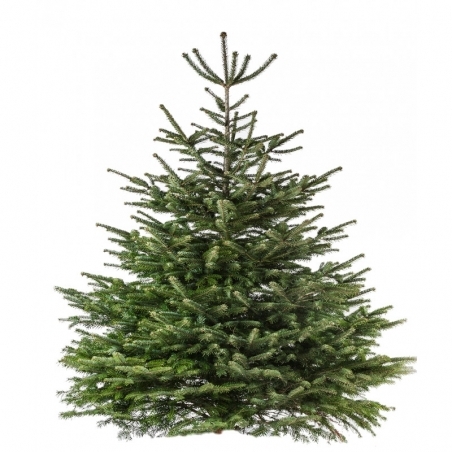 WHY WOULD YOU CHOOSE A NATURAL NORDMANN CHRISTMAS TREE? Ultra-fresh, our Christmas trees are not cut before the 20th of November. Dark green color, intense and shiny, with glitters for an extraordinary winter effect. Soft and resistant needles. This tree is ideal if you would like to avoid dirt. Indeed, it keeps its needles even when they are dried. Resistant. Although you shouldn’t place the tree near a major heating source, the Nordmann is very resistant to the heat. Fragrance; since its smell is very discreet, this tree is perfect for shopping malls. Conical shape and regularity of the tree branches. It is a beautiful tree that is particularly easy to decorate. Durable and robust. You can keep your Nordmann from the first of December to early January without any problems. Even dried, the tree keeps the look of a living one. Fluffy. Because it grows up very slowly, the branches are naturally arranged in a harmonious way. The Nordmann has long been monopolized by Denmark. Since a couple of years, Belgium has been cultivating this Christmas tree. Sapins.be is a pioneer in the development of this culture. This is why our production is mainly Belgian, almost 100%. For years we have been working with producers that are reliable. We seek perfect quality for each of the trees that are ordered. For the anecdote: this tree is called Nordmann because this is the name of the Finnish botanist who discovered the tree in Georgia in the 19th century: Alexander Von Nordmann. Specialist in the decoration and delivery of Christmas trees, Sapins.be is taking your orders online. Do not hesitate to contact us by fulfilling the contact form. We will reply as soon as possible. Received today, beautiful christmas tree !